Vive La France! 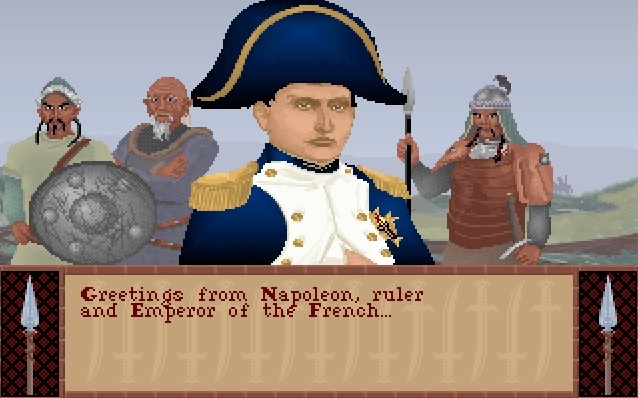 For today's Choicest VGM we have the music that plays for the French civilization (led by Napoleon Bonaparte) in the original Civilization. What I loved about the original Civ is that it didn't shy away from using actual pieces of patriotic music. With the Americans, you had the Battle Hymn of the Republic and with the French you have nothing less than the national anthem: The Marseillaise! It truly is one of the most recognisable national anthems in the world (and one of my favourites too).